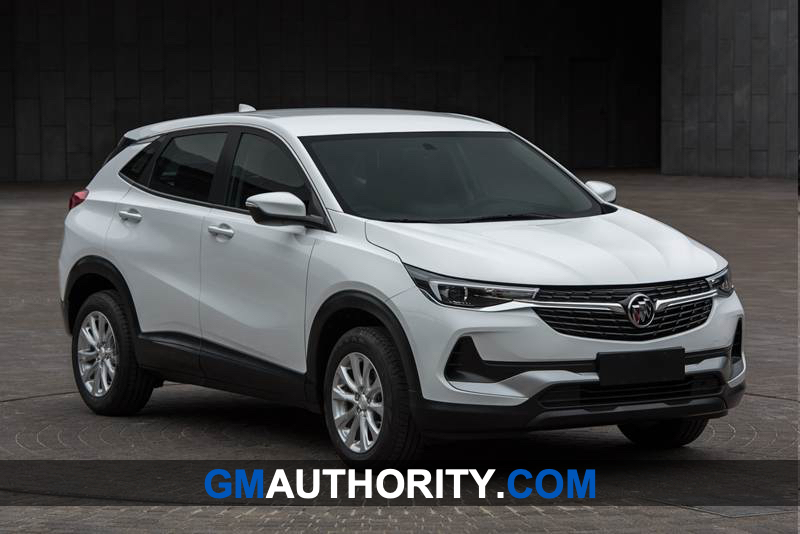 First quarter 2019 sales results at Shanghai GM – GM’s primary joint venture in China responsible for Chevrolet, Buick, and Cadillac operations – were as follows. This month, Buick will launch its first all-electric vehicle – the Velite 6 – in China. The Baojun 510 has been the top-seller in the small SUV segment for 24 consecutive months. SGMW says that the “brand maintained its dominant position in the mini-commercial vehicle segment”. It also launched three upgraded models in March from the best-selling Hong Guang family to strengthen its foothold in passenger vehicles. 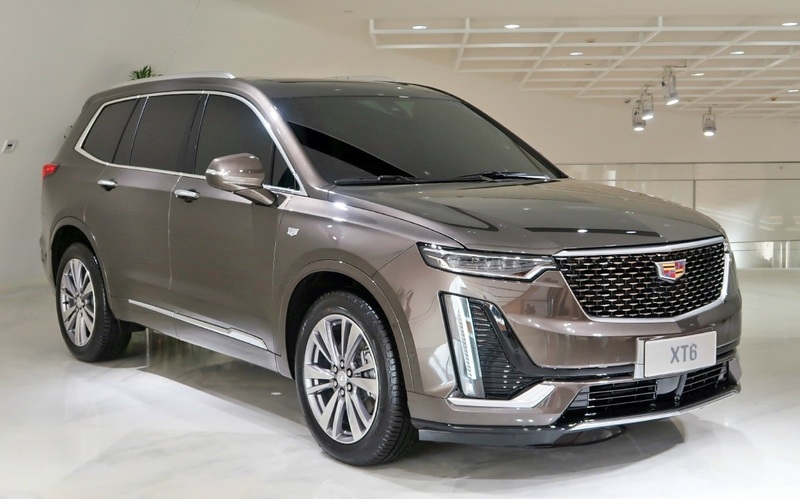 The automaker also stated that it plans to introduce about 20 new and refreshed models in the Chinese domestic market in 2019, with an increased focus on the luxury and midsize/large SUV vehicle segments. The record number of new vehicle launches represent the company’s strongest product mix ever in the market. 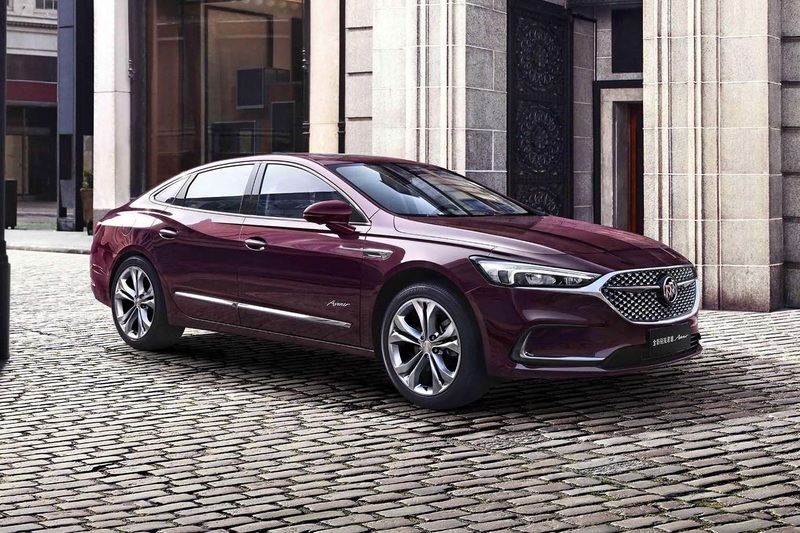 Buick started sales of the refreshed LaCrosse and LaCrosse Avenir on March 29th. The LaCrosse has been a key entry in the Buick lineup in China, its largest market, since 2006. More than 1.2 million units have been sold over the course of its lifetime. 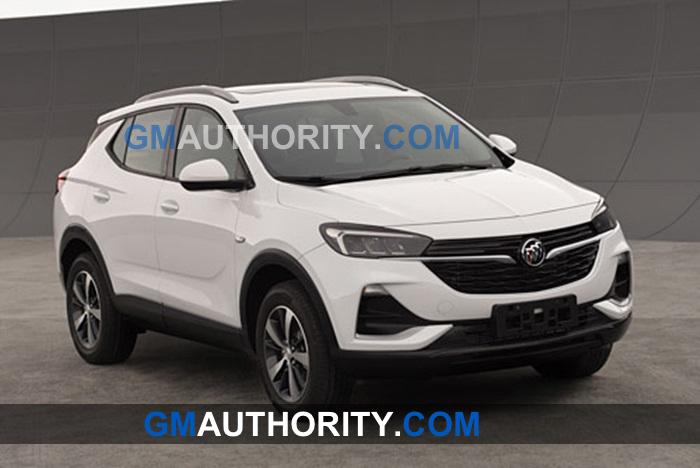 The all-new Buick Encore and Encore GX SUVs will debut at Auto Shanghai 2019, which kicks off April 16th. And though Buick didn’t announce it, we know of two other new models in the pipeline: the Buick Enspire and Buick Envoy. Chevrolet will continue to expand its portfolio and move to a higher mix through the ongoing launch of all-new products, including sporty Redline variants. 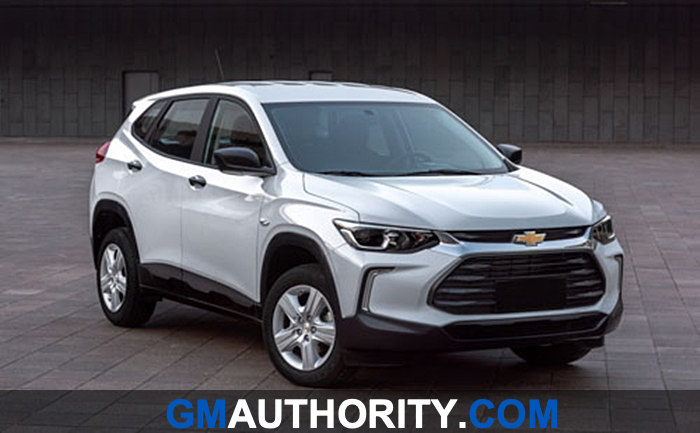 The first crossover from Chevrolet’s new global vehicle family, the Tracker, will debut at the Shanghai auto show this month and go on sale later in the second quarter. 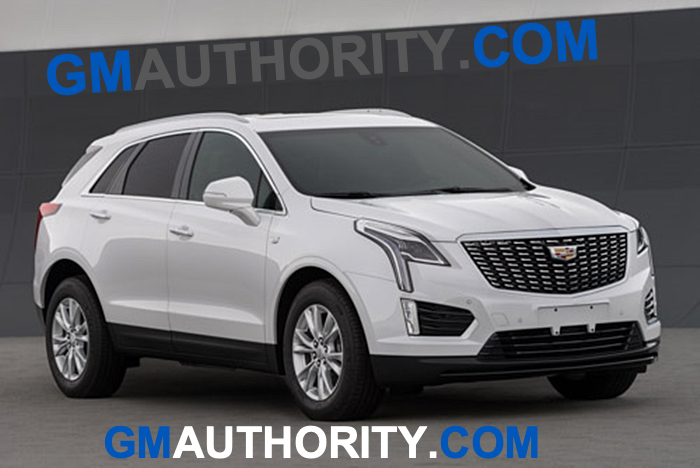 Cadillac will introduce the refreshed XT5 in May and the all-new XT6 in July to help strengthen its position in the luxury SUV space. Cadillac House opened in Shanghai last month to provide consumers an immersive experience in the brand’s heritage, technologies, craftsmanship and cultural influence. Though GM China has yet to announce it, we know that the Cadillac CT5 will launch some time this year in China as well as in other markets. Baojun is pivoting toward a more youthful, connected and intelligent brand direction to appeal to rising consumer aspirations. Leading the charge is the Baojun RS-5 SUV, which was launched on April 11th. 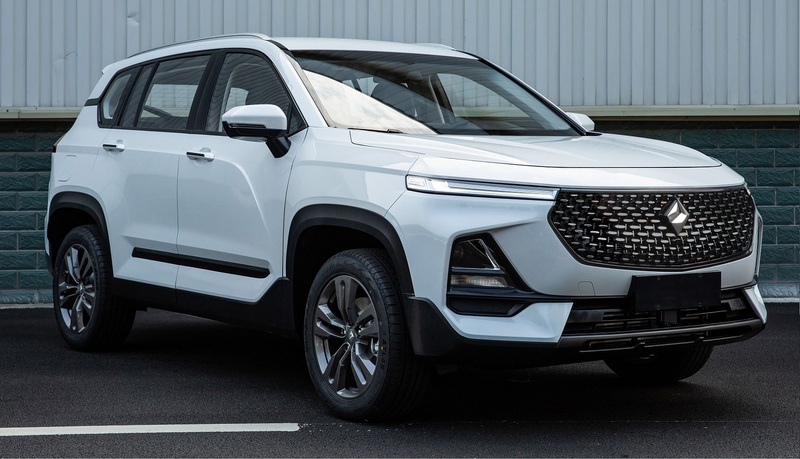 It features a full suite of advanced safety features and industry-leading in-vehicle connectivity, and is the first of a new series of Baojun vehicles that will be adorned with the new diamond-shaped logo. Baujon rs5 looks great. I just can’t belive how bland Cadillacs look, apart from the Escalade and CT6. China’s economy is off-pace (relatively speaking. It’s still massive). But it bears watching, I suspect. I’m not sure it’s troubling. Sure, GM’s JVs sell a ton of cars in China, but GM proper takes home very little in return due to thinner margins and having to split the pie with the forced joint venture partners. At the end of the day, GM doesn’t rely on China like many seem to believe (especially the mainstream media). China is a nice to have market… but it’s not one that will make or break GM, in terms of profitability, sales volume, or even scale. That title belongs to the United States. I get that the margins in China aren’t what they are here. And the 50/50 GM/China relationship. Troubling, though, that China’s economy may not be roaring as it was before – which affects more than just GM (like agriculture and coal and you name it). The tariff situation only complicates things. So, like I said, bears watching. GM lost in Europe. GM will lose in China. It seems GM cannot win at all except in the US because of “Hire American and Buy American”? When you start a trade war with China the obvious result is to stoke nationalistic sentiment among the Chinese who will then refrain from buying US products.